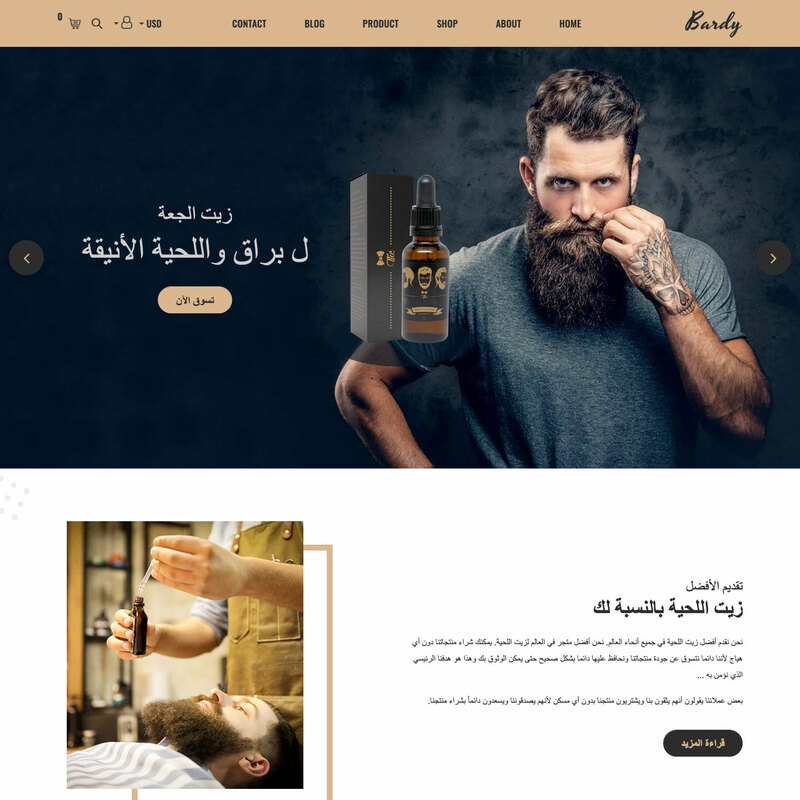 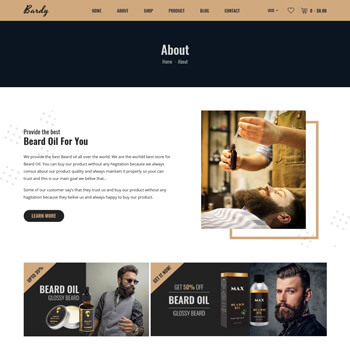 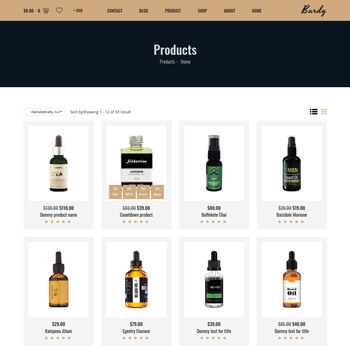 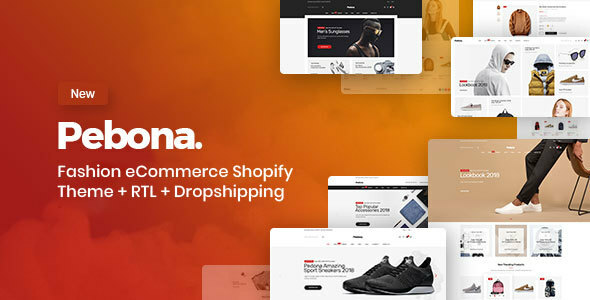 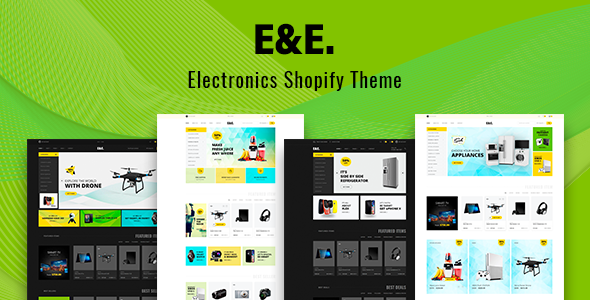 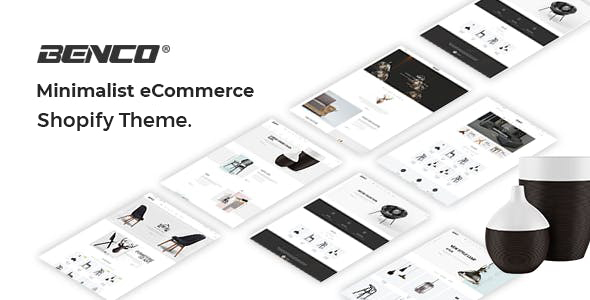 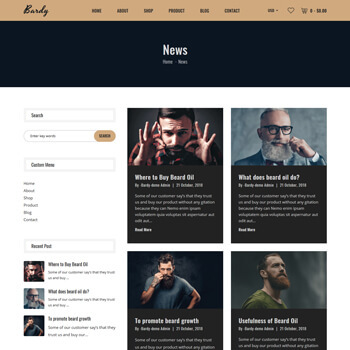 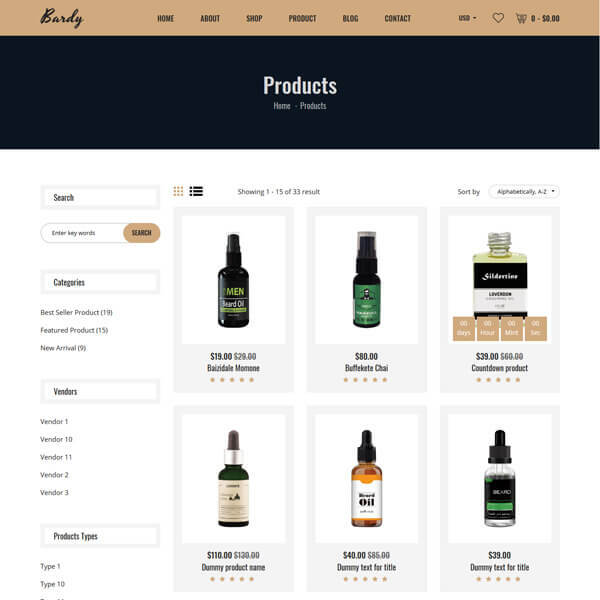 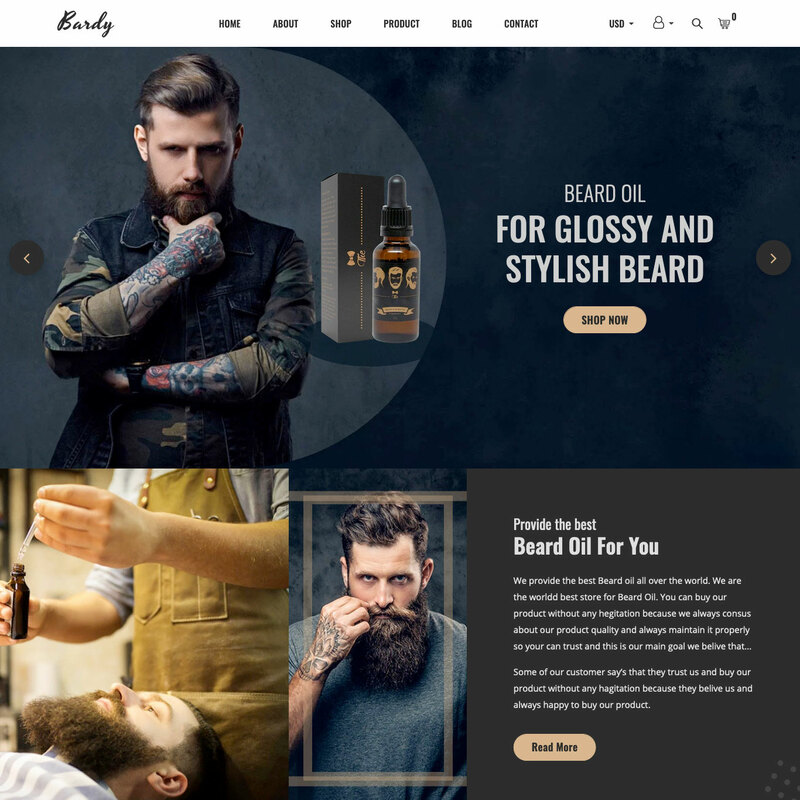 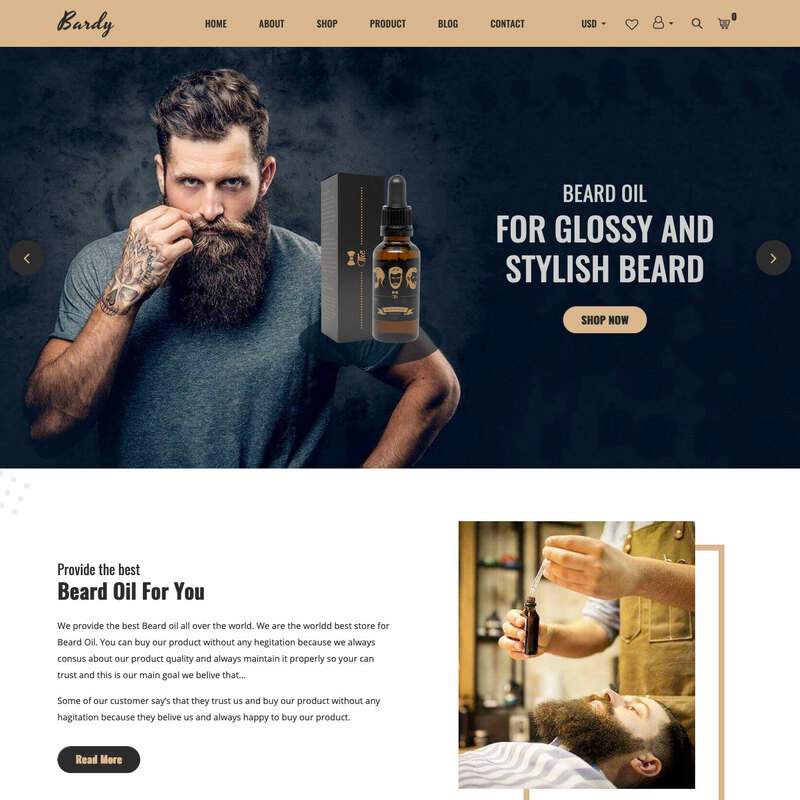 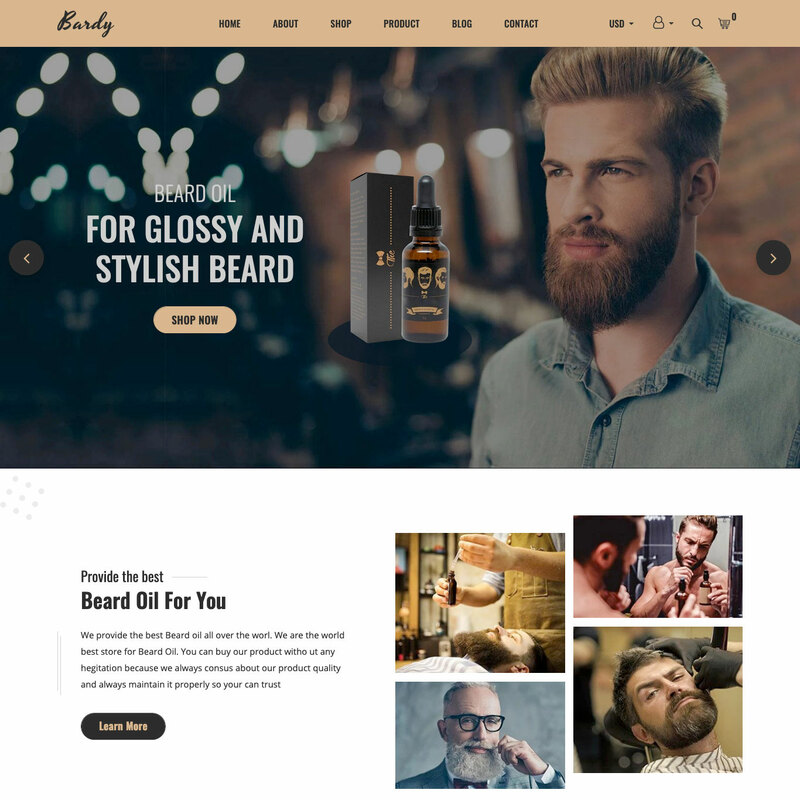 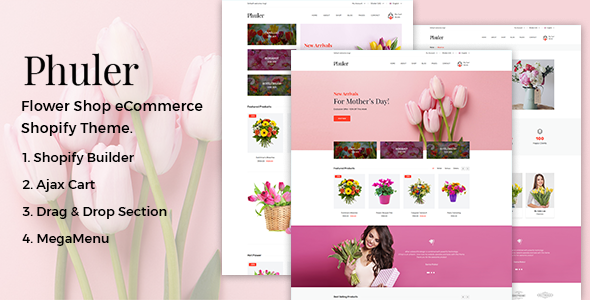 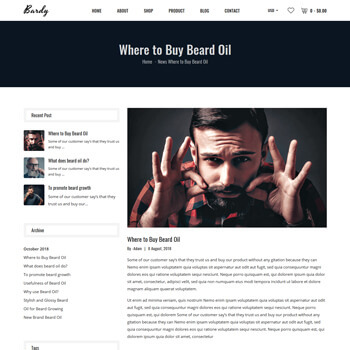 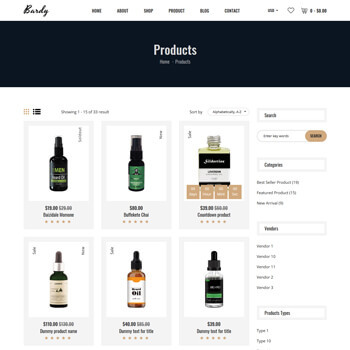 Bardy- Beard Oil eCommerce Shopify Theme + RTL + Dropshipping is a smart & elegant design to sell Varieties of Beard Oil. 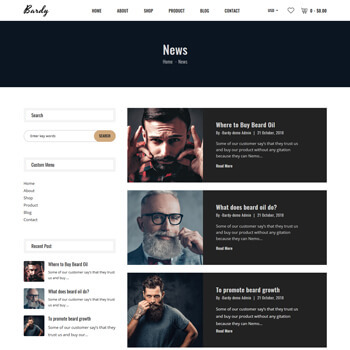 bardy is supper responsive & work perfectly in all devices. 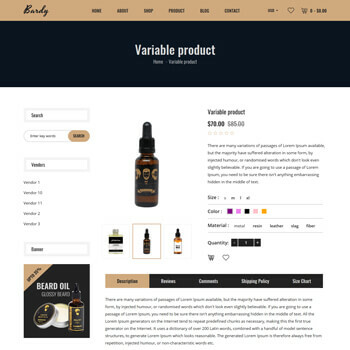 bardy easy to use for any technical & nontechnical People. 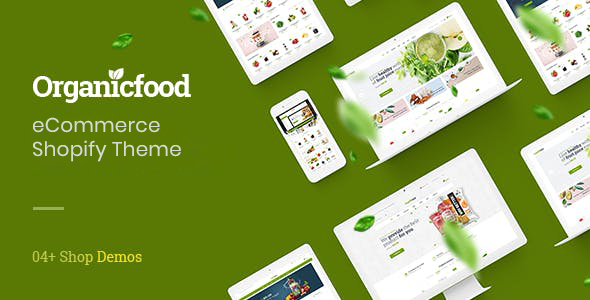 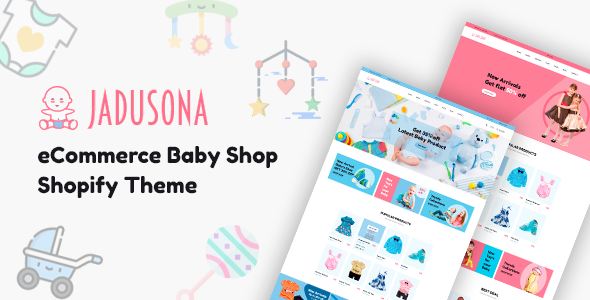 It's comes with most popular FontAwesome icon font. 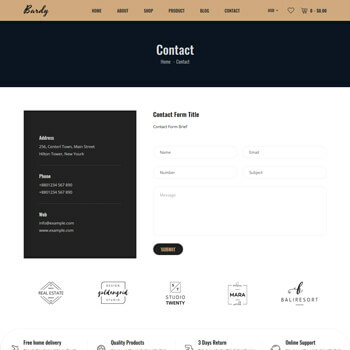 It comes with ajax contact form which makes messaging much more quicker.